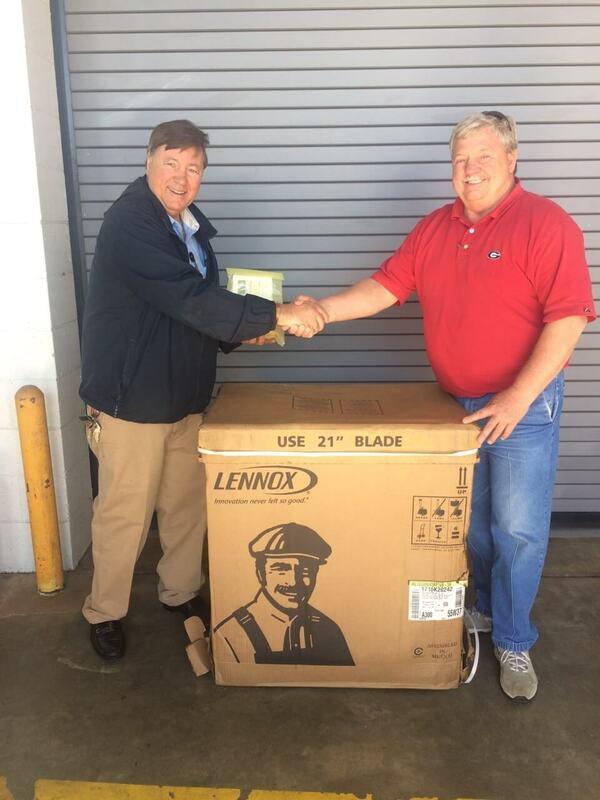 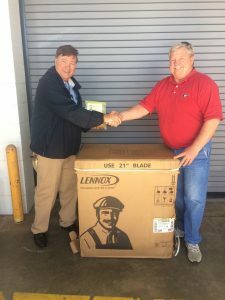 Mr. Kevin Livingston (left) with the Oconee Fall Line College accepting an equipment donation from the Georgia Propane Gas Association, represented by Mike Davis (right). 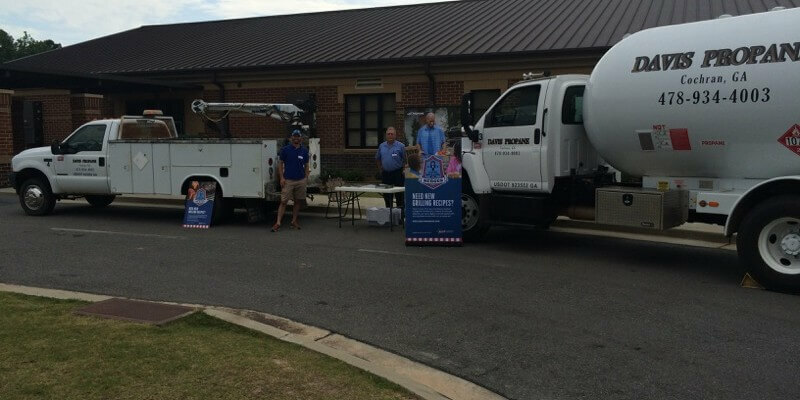 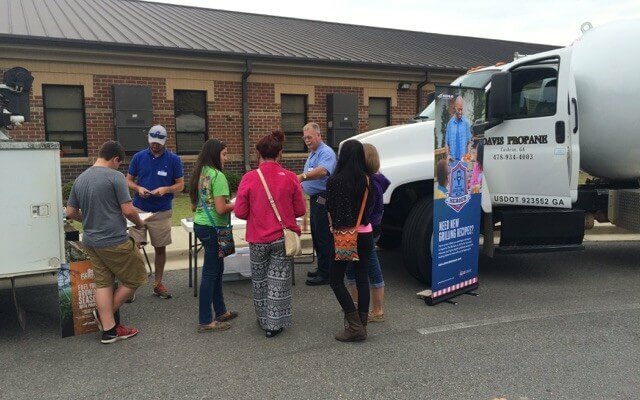 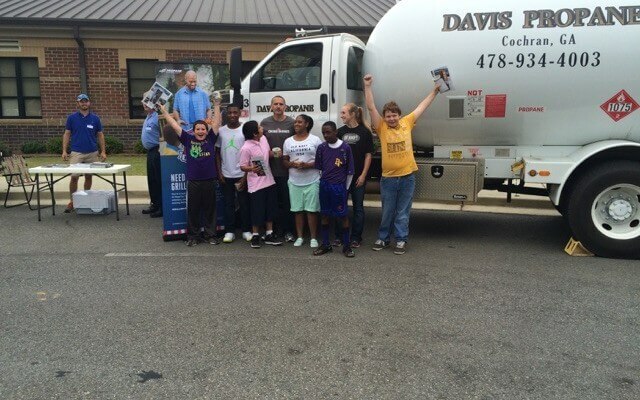 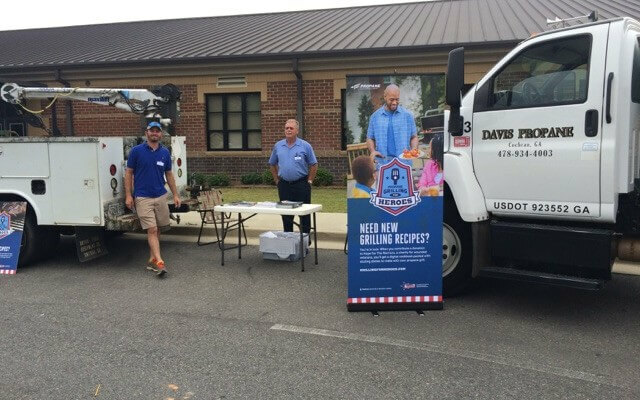 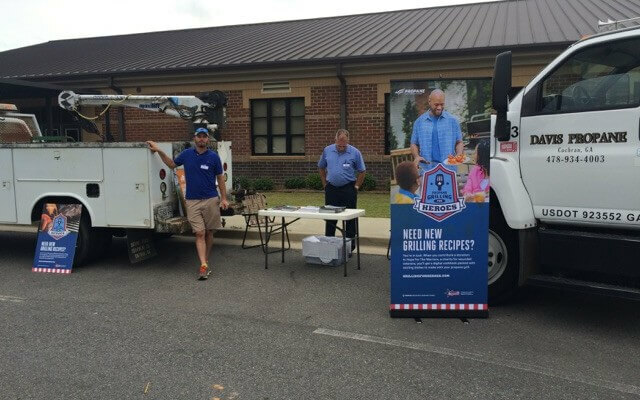 At the Bleckley County Middle School for Career carnival to give out information on propane. 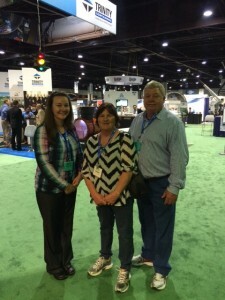 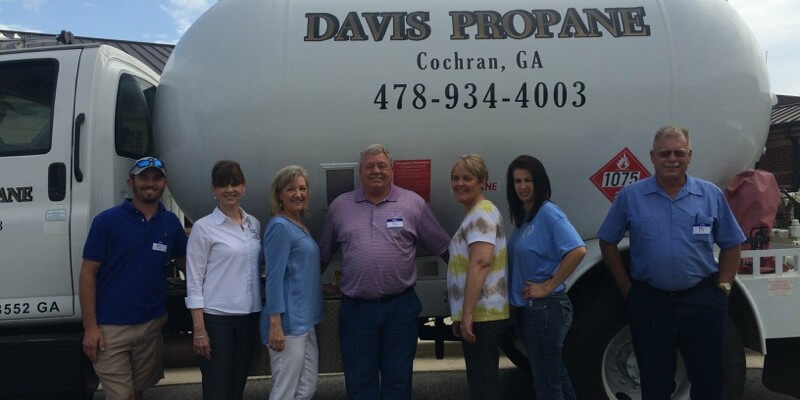 We attended the 2015 NPGA Southeastern convention and international propane expo this year at the Georgia world congress center in Atlanta. We enjoyed all the booths and information, along with visiting friends and making some new contacts.